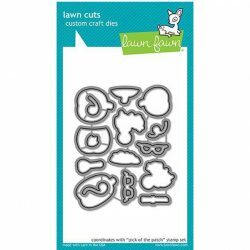 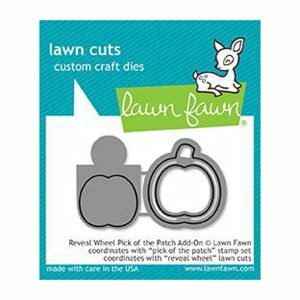 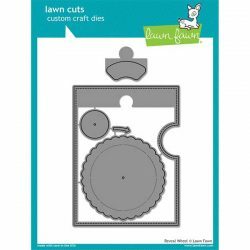 Reveal Wheel Pick of the Patch Add-on die set by Lawn Fawn. 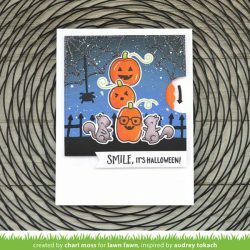 This set coordinates with Reveal Wheel and Pick of the Patch to make a fun interactive card with changing jack-o-lantern faces! 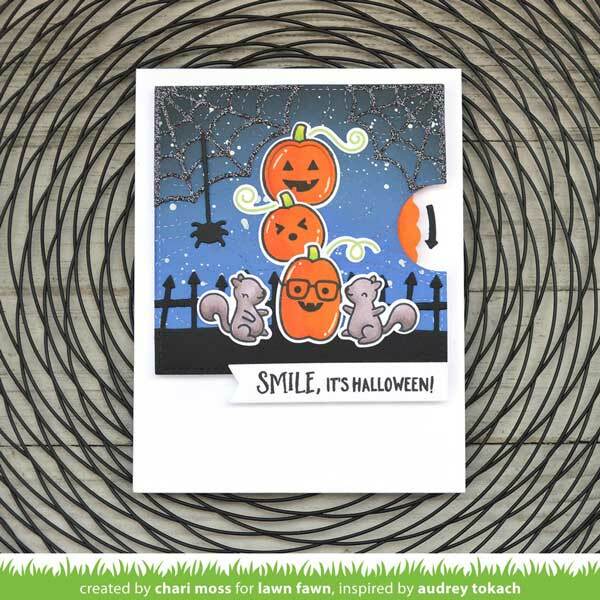 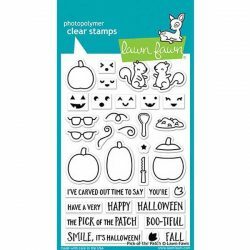 It’s perfect for Halloween or fall-themed cards.